The divinely elegant Dina Merrill passed away on May 22nd, 2017 (Click here to read her obituary in the New York Times). Above: September 12th, 1984: Joan Rivers, guest-hosting for Johnny Carson, delivers a hilarious monologue and interviews actress and philanthropist Dina Merrill after she welcomes comedian David Brenner and musician Elvis Costello (scroll the video forward to go directly to Dina Merrill’s appearance). 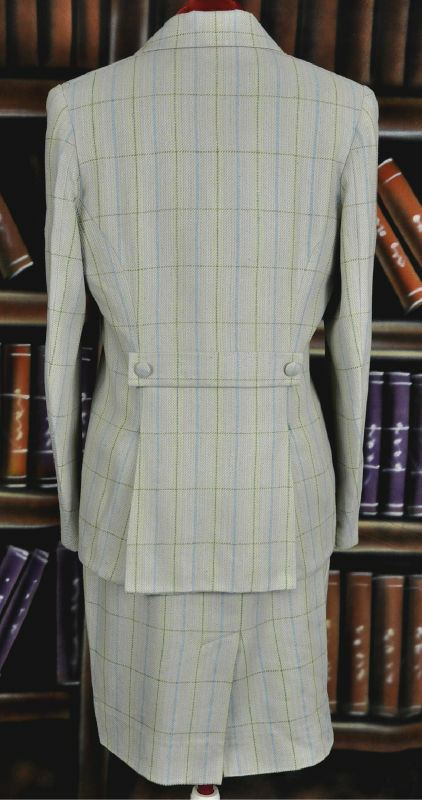 Be elegantly dressed this autumn in a skirt suit with velvet collar, made in England by Daks. Available through our sterling friend Peter in Herefordshire. Please read the measurements carefully. “Great brands, like great individuals, have their own distinct personality. Indigo® design elements bring distinction and freshness to their collection without sacrificing comfort. Indigo supplies women with exactly what they are looking for – the perfect blend of comfort and style. Indigo is fashionable. Never trendy. Classic. Never boring. Fusing unique design with premium materials to bring distinctive style to every wardrobe, the Indigo collection is witty and surprising, artsy and stylish. For women who take sincere delight in mixing and matching clothes and accessories to achieve a look that’s unique and expressive, Indigo is a fresh new expression of comfort. Stop Staring Clothing has had a successful internet presence for thirteen years, purveying charming retro-styles of cocktail dresses, vintage-inspired swimsuits, and other sartorial necessities for women. Here is a swimming costume that I think is particularly figure-flattering. 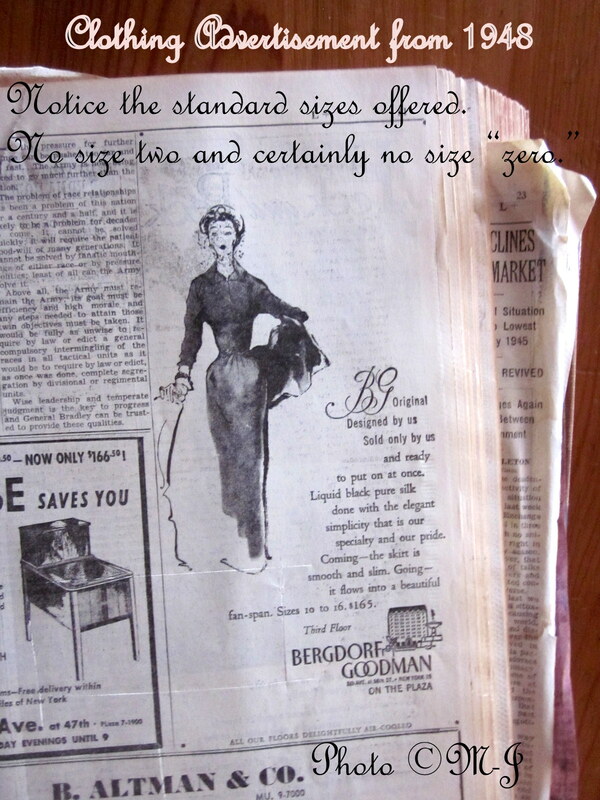 Read Stop Staring’s sizing chart for an accurate fit. There is additional elegant swimwear on offer there, so you may enjoy perusing the category. Stop Staring has a very helpful staff on-hand for advice–we spoke with the knowledgeable Sarah, who informed us that Stop Staring is developing a custom-sizing system in which we will be able to choose cloth and fit-dimensions when ordering some of their dresses.